The 43 Club are a Bespoke Mobile Cocktail Bar Hire service based in the hustle and bustle of Leicester Square. 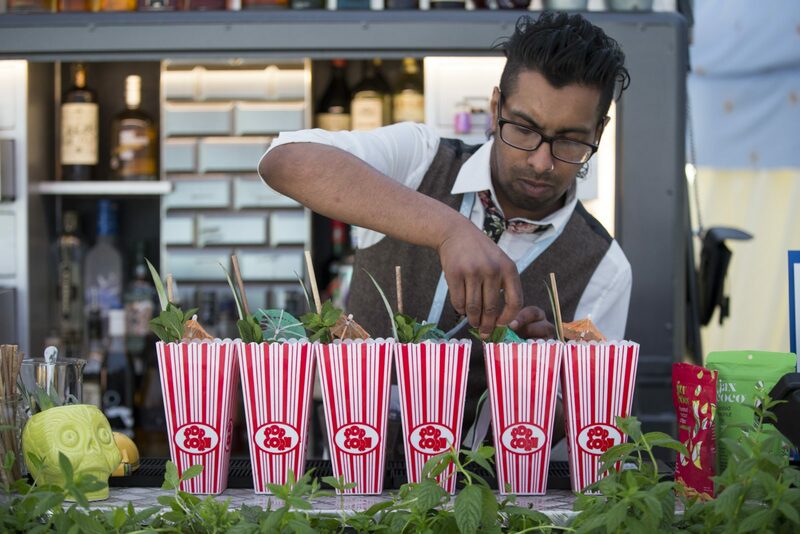 With a team of mixologists and highly skilled barmen, they add a touch of fun and glamour to any event! 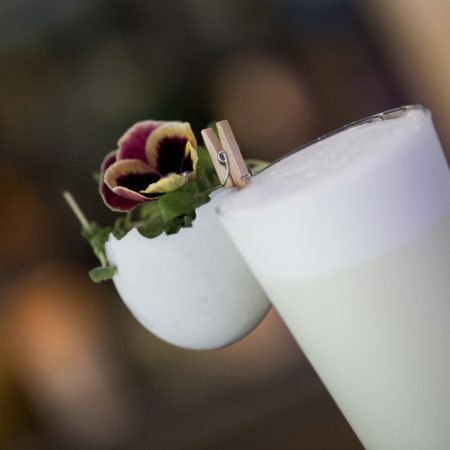 They can offer a subtle and understated cocktail experience where their team blend in with chameleon like stealth, or alternatively, you may prefer a little showbiz and sparkle with their performing mixologists! They are all about providing a custom made experience to suit you, which fits perfectly alongside our ethos at Chilli Bees. You can choose from a range of high quality portable bars or they have been known to design and build entirely bespoke units. 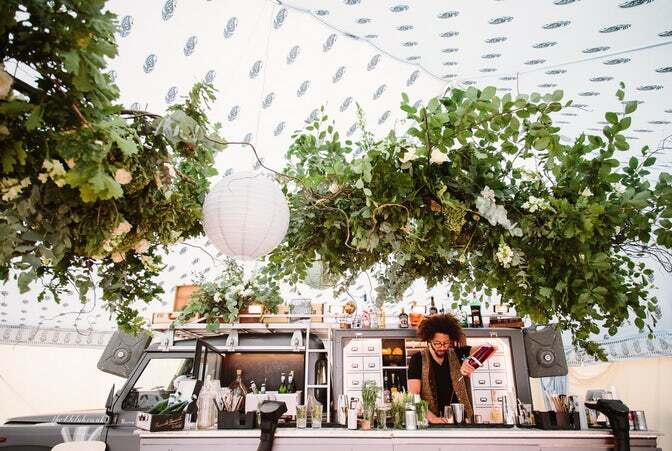 They even have transformed a Landrover Defender, affectionately named ‘Baron Hector de Branne’, into a fully fledged cocktail bar ready to serve the finest drinks wherever you are. 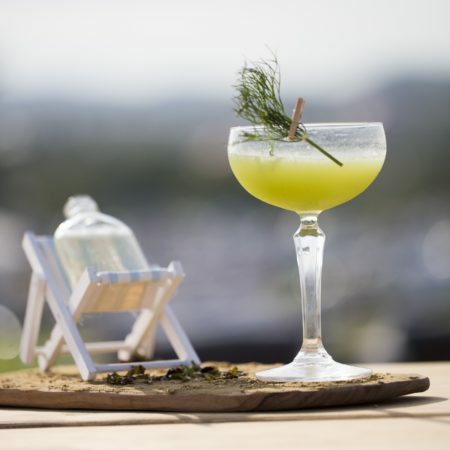 Not only can you choose from a deliciously playful list of innovative cocktails but they can ensure the glassware fits to your party theme too. 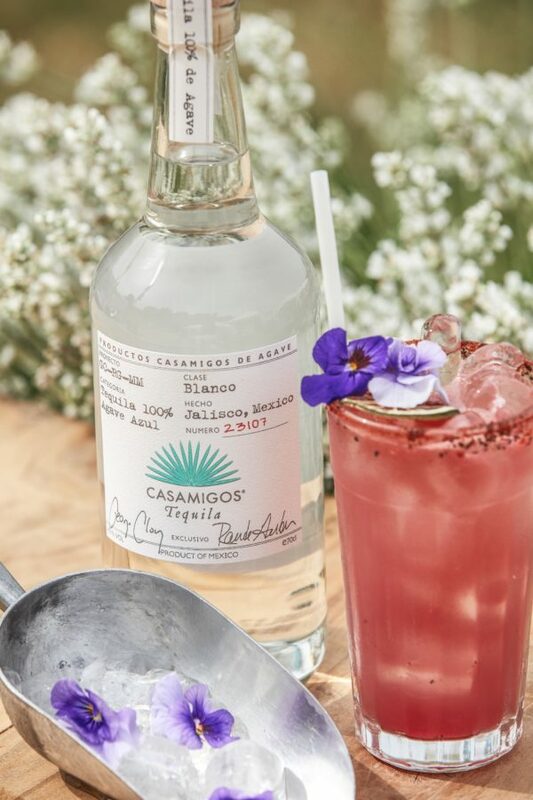 They luxuriously garnish their cocktails so if you’re looking to impress your guests (and Instagram followers) then these are for you!